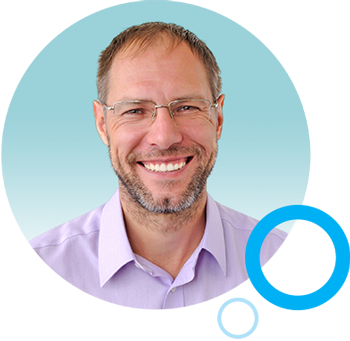 Your how-to guide for making the most of today’s communications channels to connect and engage all your audiences. Reach your entire school community with ease. 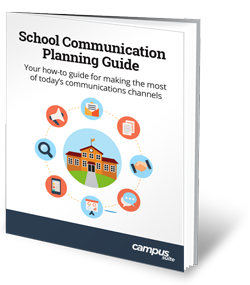 The challenge of managing all the communications for your school or district is more multi-faceted than ever before. The roles of your website, mobile app, social media, and push notifications may be clear, but how to manage it all can test even the most tech-savvy communicator. Learn how to create the foundation that will enable you to bring it all together, and bring your school community closer than ever before.